I was recently on a trip through the Midwest visiting my aunt and uncle. Shout out to Linda!! My uncle asks if I’ve heard of the new “killer virus” that is in California. Now, this peaks my interest for several reasons. One, as a nurse, I hadn’t heard about any new virus but know if it’s in the news, parents will soon be asking/worrying about it. And two, as a novelist, what mayhem could this add to future book ideas? The thing that stuck out for me was the death rate of 25% of infected individuals. Though it infected relatively few people, 1:4 died. The next striking thing when I delved more into it is that some were healthy people without pre-existing conditions. Though, some were immunocompromised as well. 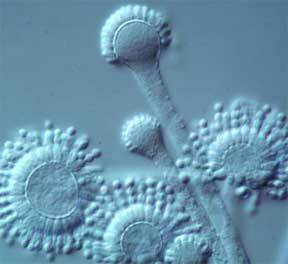 Immunocompromised patients typically can have a difficult time fighting fungal infections. Here’s a JAMA article about Cryptococcus gattii. The last thing that was fascinating was its infection among animals and humans. That got me thinking… fungal infections typically aren’t transmitted from person to person. You’re generally infected by directly inhaling the spores. What if it mutated so that it was transmitted from person to person and carried a death rate of 25% for all people? That was my first plot idea.